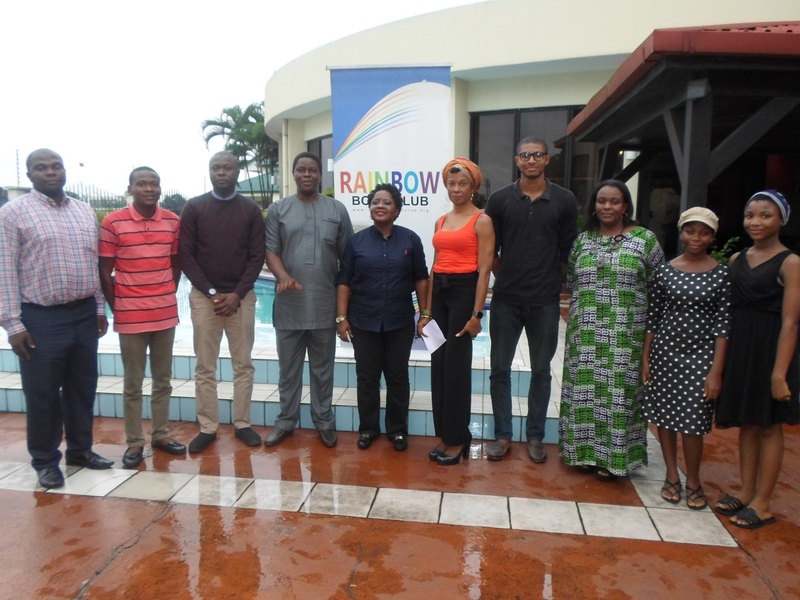 OluSegun Adeniyi’s Against the Run of Play was the focus of the Rainbow Book Club monthly book reading that held on the 29th of July at Le Meridien, Ogeyi Place, Port Harcourt. Those present at the book reading agreed that this book was filled with vital information on the political history of Nigeria. As the discussion kicked off, Mr Amachree Danagogo pointed out an attitude of causality in Nigeria, where anything goes. He advised Nigerian leaders to think of the consequences of their decisions and emphasized on the need for citizens to set aside their personal gain for the purpose of national development. The gist of the book, ‘How an incumbent President was defeated in Nigeria’ led to a passionate discussion on the various factors responsible for Goodluck Jonathan’s loss in the last presidential election. Mr Wisdom pointed out from the group, the major role of wives of political leaders in the success and failure of their husbands, either by their action or inaction. He said they should therefore be mindful of their words and actions. Carol Cookey expressed the importance of men in power ensuring their wives don’t meddle in state affairs. She cited Barak and Michelle Obama as good examples in this regard. Another section of the book that drew passionate participation was the story of the Chibok Girls. 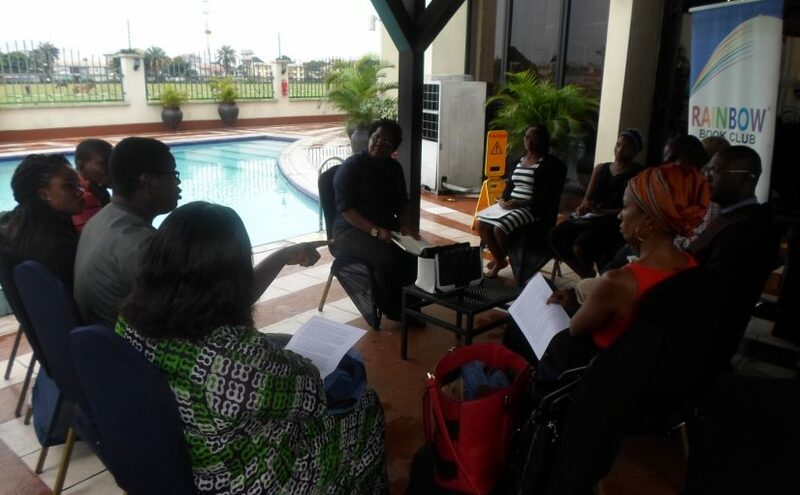 The moderator, Bimbo Aigbedion, skillfully guided the discussion through the 12 chapters of the book. The book-of-the-month for August is Never Look an American in the Eye by Okey Ndibe. The book reading will hold at the end of August at the same venue.